We offer many systems and services to cover any of your on-site needs. We even specialize in creating custom solutions for your specific needs. 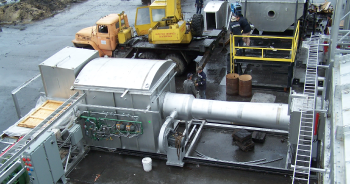 Incinerators from 100 to 10,000 lb/hr for MSW, Medical Waste, Sludge’s complete with or without scrubbers designed to meet the latest air quality regulations. 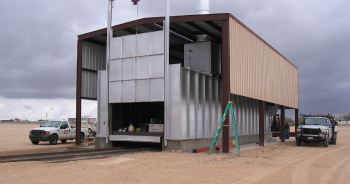 Incinerators are available in fixed hearth, moving hearth, and rotary kiln configurations. 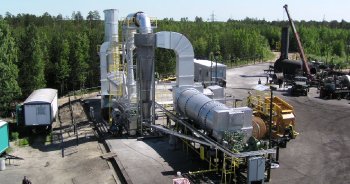 Incinerators and dryers in the rotary kiln configuration are available to meet specific customer requirements. 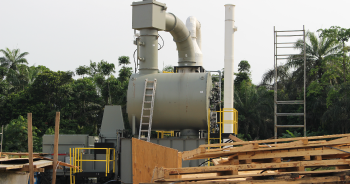 Thermal Oxidizers are available to process waste gas streams, and eliminate toxic emissions. These high efficiency units are capable of DRE greater than 99.99%. 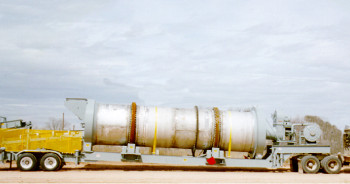 Texas Incinerator specializes in custom design of equipment for specific needs. 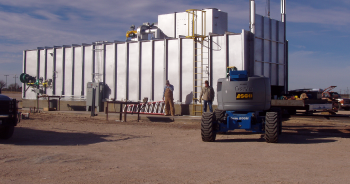 Our past projects include waste motor oil processing plants, NORM processing units, Hydrogen Sulfide Incinerators, Conveying systems, and size reduction equipment. Control systems are offered to meet the customers varied demands, and are customized as needed using the latest PLC technology. 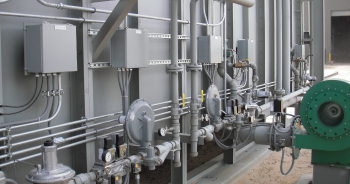 Various configurations of heat recovery are incorporated into customized designs to conserve fuel, and utilize waste heat. 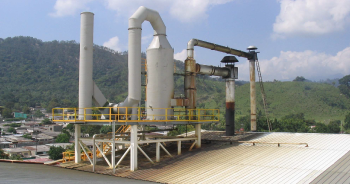 Custom designed plants to process waste hydrocarbon laden sludge are a specialty. 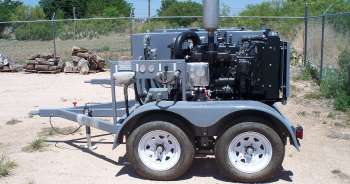 These systems allow storage pits and tank bottoms to be cleaned so that residual ash can be returned to the land without danger of surface and groundwater contamination. Trommel Screens are furnished to allow sizing of various products, turning otherwise scrap material into useful product.